Below are some of the basics to ensuring your coffee is always fresh and delicious. Store your coffee in an air-tight, light blocked, moisture-free container to ensure maximum freshness. 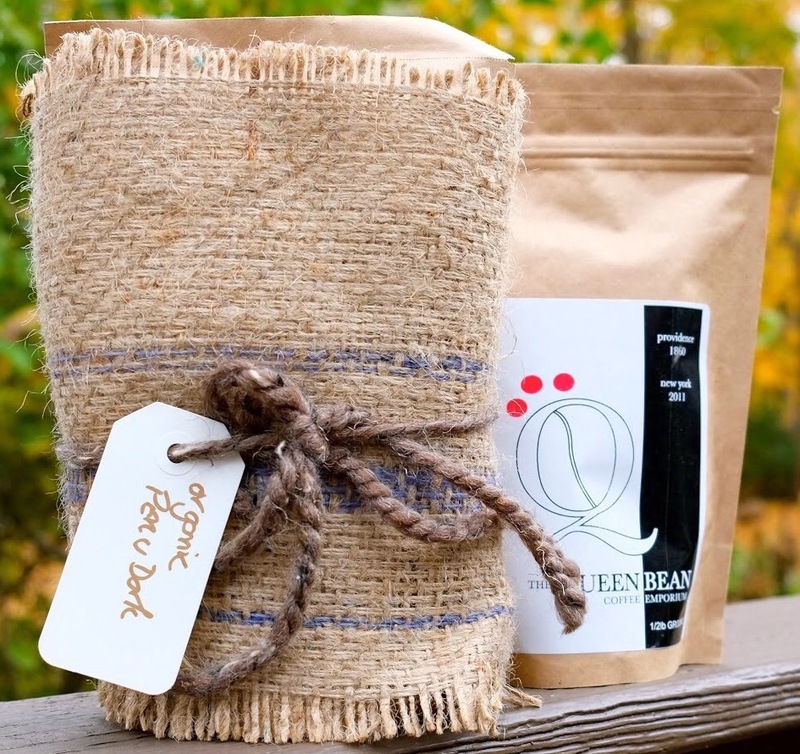 Our valve-sealed bags are great for preserving coffee –just be sure to fully seal the top after each use. Coffee is 99% water. If you drink filtered water at home, we suggest brewing your coffee with filtered water. Coffee can burn! If you use a drip machine, be sure to transfer the pot from the heat to a thermal container within ten minutes of brewing. If you use a french press or pour-over, wait 20-30 seconds after the water finishes boiling before pouring the water over your grounds. If you enjoy your coffee best with milk, sugar, and / or any additional spice, we suggest you add the extras to your cup before pouring the coffee to guarantee even blending. For more coffee tips, follow us on twitter at @QueenBeanCoffee. Valve-sealed bags, unopened, will keep coffee fresh for 6 months. Once opened, they keep coffee fresh for at least 1 month.